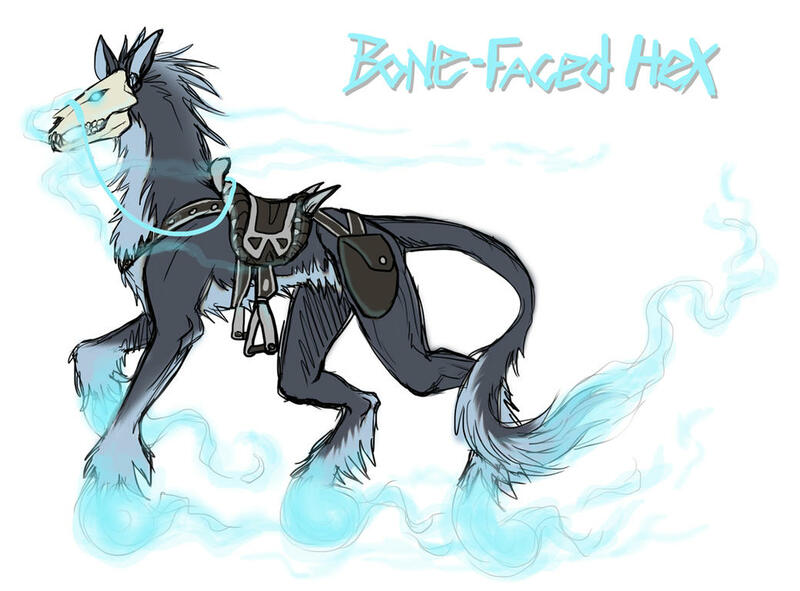 Mount concept: When it runs through the air, a blue blaze burns in it's wake. Magic classes are suited to this eerie creature. Mount concept: A small but hardy creature that is good for carrying large loads. Merchant classes tend to favor them. Mount concept: A creature built for speed, this ride could make your stomach sour though. Acolyte classes are best suited here. Mount concept: When wind blows through the horn, an alluring melody is produced. Creatures come like a moth to flames to their doom. Only Thief classes appeal to this creatures better nature. Up to Number 4, moving along. I shall continue to do more-- one for each. Edited by Zyephen, 18 November 2010 - 02:28 PM. I concur! These are great! These really are awesome! 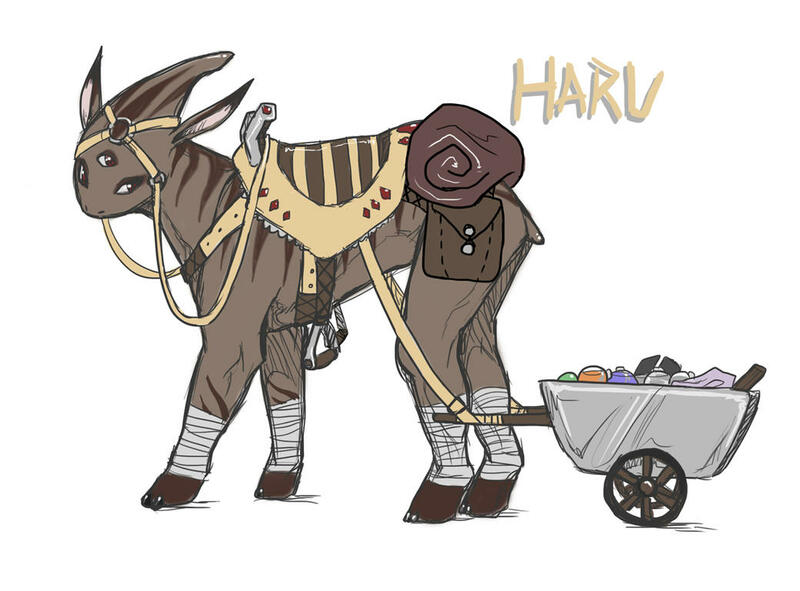 I would love to ride one of those Harus on my alchemist. My vote lies with this. The cart for the merchant one seems a little small, just a thought, make it horse-drawn carriage size? Favorite is the first (mage) one. Edited by Miii, 09 December 2010 - 02:51 PM. Point me to the maps where I can find alpacas, ostriches, and Japanese toads. 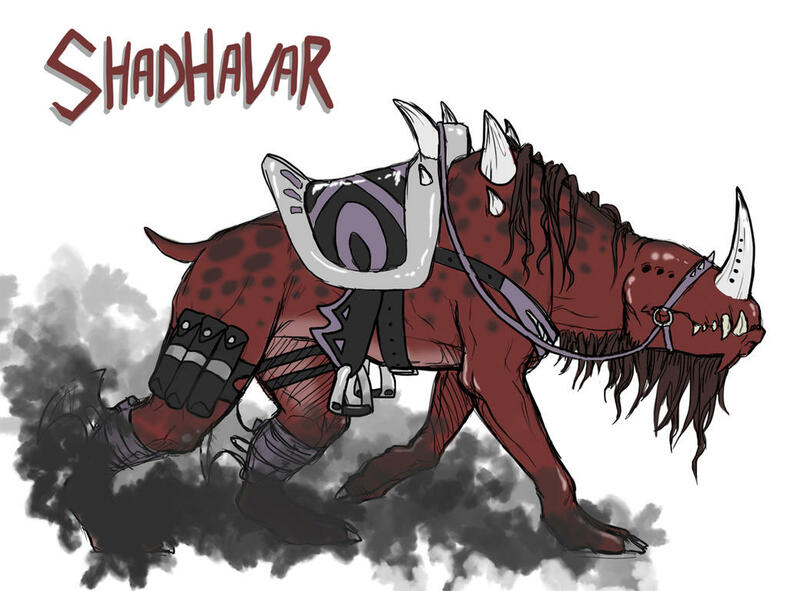 Much preferred to the savage mount idea for merchant class. I support these. 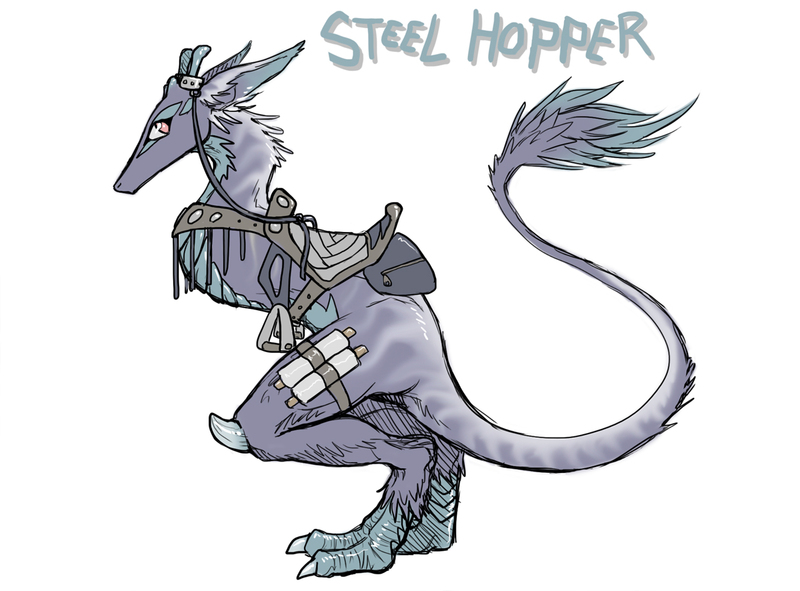 Though please give the poor Steel Hopper some forearms incase he falls over and needs to stop himself faceplanting into the floor or can hold stuff more easily to eat. Edited by soudou, 01 February 2011 - 07:37 AM. The Shadhavar is pretty awesome, should be an official mount. Poisoned Toads may be smaller, but they definatly look very alike to the Mount-Toad. I wanted to remind everyone these exist.